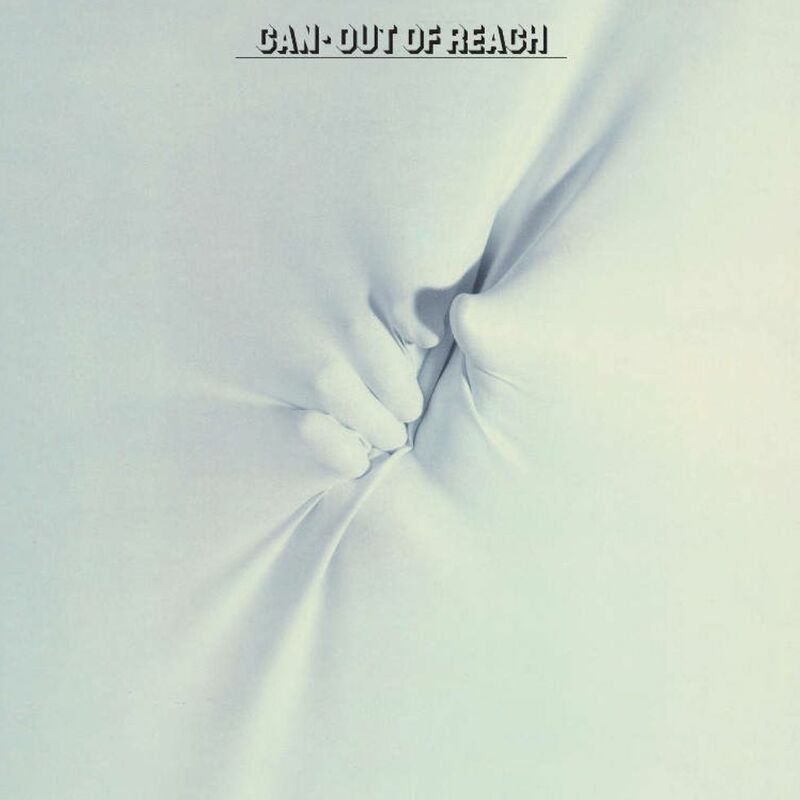 Out of Reach is the tenth studio album by the German krautrock band Can, released as an LP in 1978. Pulling in the slack after Czukay’s departure, the new members dominate the band’s sound. Strong guitar solos from Michael Karoli are a link to the older Can sound.